Open Sat/Sun, 2-4p. Wow! 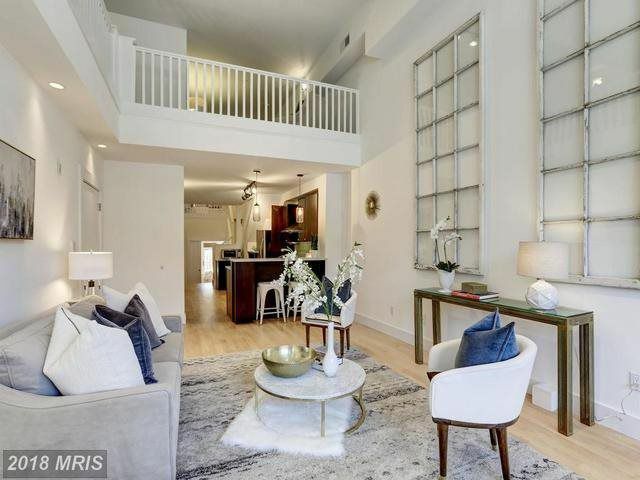 This stunning sun-drenched and spectacular condo features 2 spacious levels of high-end finishes thoughtfully laid out w/dramatic vertical space and offers a versatile bonus loft area & private balcony. Check out the video & 3D tour for a unique look at this special property. A+ location, style & quality this unit won't last. Low fee and $ per sf, pet-friendly, & perfect.